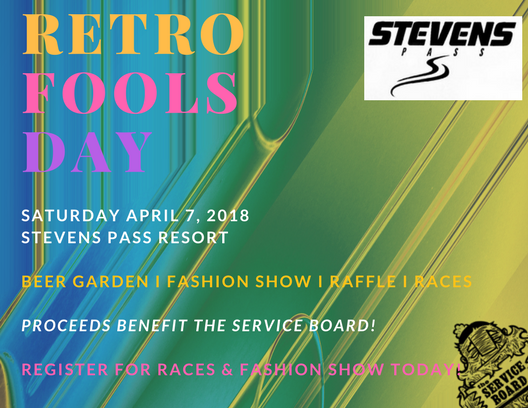 Join tSB at Retro Fools Day at Stevens Pass! All Fashion Show participants will receive a tSB swag bag. 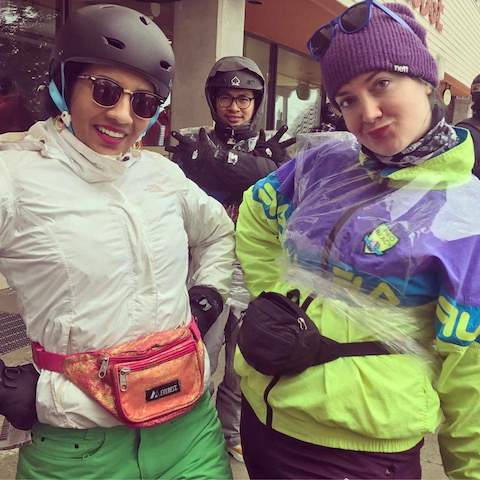 The winner will receive a 2018-19 Stevens Pass Season Pass. *Event Ticket | $37 (available in Guest Relations) with proof of registration.